Huawei with its new upcoming Y5 2019, may surprise everyone. Its Y6 Prime brand has already been launched in Pakistan and now this new upcoming handset will make its debut with less powerful specs. 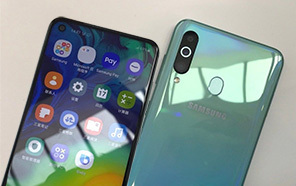 Huawei Y5 2019 has got a smaller screen size than its previous variant. With such type of low specs handsets, the company wants to capture the market at a lower level as well. Huawei's Y5 2019 will come equipped with the following specifications. 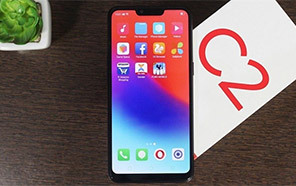 The device is fueled with the MediaTek MT6761 chipset while Y6 Prime as compared to Huawei Y5 2019's chipset, was packed with more powerful MediaTek Helio P22. So, the chipset suggests that the coming handset will be a low-end. But it does not mean that the chipset used in Y5 2019 by Huawei is a poor one. It is still considered one of the powerful chipsets. The system on chip is packed with 2 gigabytes of RAM and 16 gigabytes of native storage. 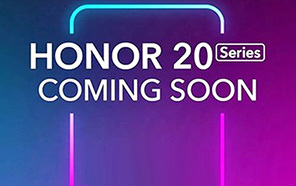 The microSD slot will enable the Huawei 2019 to enhance the storage up to 256 gigabytes. Thus the storage with this microSD support will no longer be a problem. The screen will present you IPS LCD display along with full HD resolution. Huawei Y5's 2019 screen display will provide you a 19:9 aspect ratio. The phone will come with Android 9.0 pie. 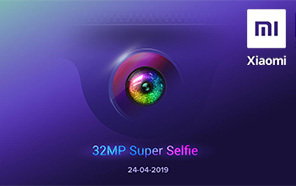 It will be packed with a single rear sensor of 13 megapixels while the front camera of the Huawei Y5 2019 is going to be 5 megapixels. 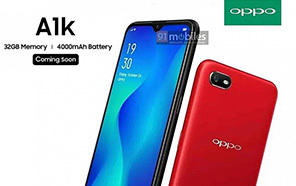 The capacity of the battery is 3000 mAh That is considered a powerful for such low-end handset. 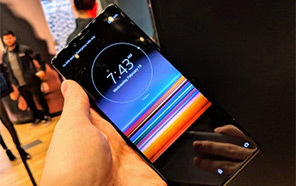 Like it Y6 Prime variant, Y5 2019's not going to have any fingerprint reader. This is one of the weak points of the handset otherwise its a complete smartphone for a low budget customer. Now, it will be a great challenge for the Korean giant Samsung to produce high-quality handsets at a minimum price. Disclaimer. Huawei Y5 2019 price in Pakistan is updated daily from the price list provided by local shops and dealers but we can not guarantee that the information / price / Y5 2019 Prices on this page is 100% correct (Human error is possible), always visit your local shop for exact cell phone cost & rate. Huawei Y5 2019 price Pakistan. Huawei Y5 2019 has good specifications lakin agar fingerprint bhi add kar detay toh kya baat thi. Kab tak release ho ga yeh handset. 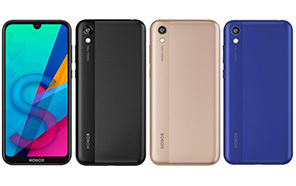 The latest price of Huawei Y5 2019 in Pakistan was updated from the list provided by Huawei's official dealers and warranty providers. The best price of Huawei Y5 2019 is Rs. 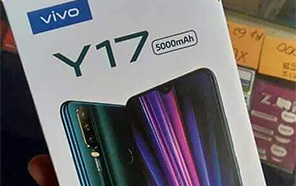 Coming Soon in Pakistan in official warranty ( without discount ), while the without warranty Grey market cost of Y5 2019 Huawei is N/A. The price stated above is valid all over Pakistan including Karachi, Lahore, Islamabad, Peshawar, Quetta and Muzaffarabad. Slight deviations are expected, always visit your local shop to verify Y5 2019 specs and for exact local prices. 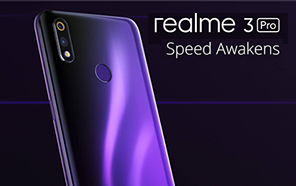 Huawei Y5 2019 Price in Pakistan is Rs. Coming Soon as of Tue 23/04/2019.